Those assassinations started right after unity. 53 southern military and political leaders were assassinated between 1991-1993. 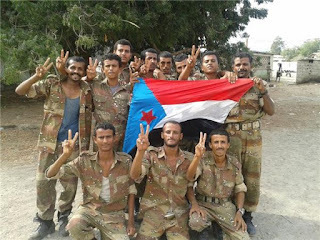 After the civil war of 1994 and the occupation of South Yemen by north Yemeni forces since, the assassinations of southern leaders became one of the ways the government of Yemen enforced its "unity or death" policy on the people of South Yemen.